Yes, a real life bookstore! Porter Square Books, a local bookstore in the Boston Area, has agreed to stock Crazy Enough To Try for a few months. 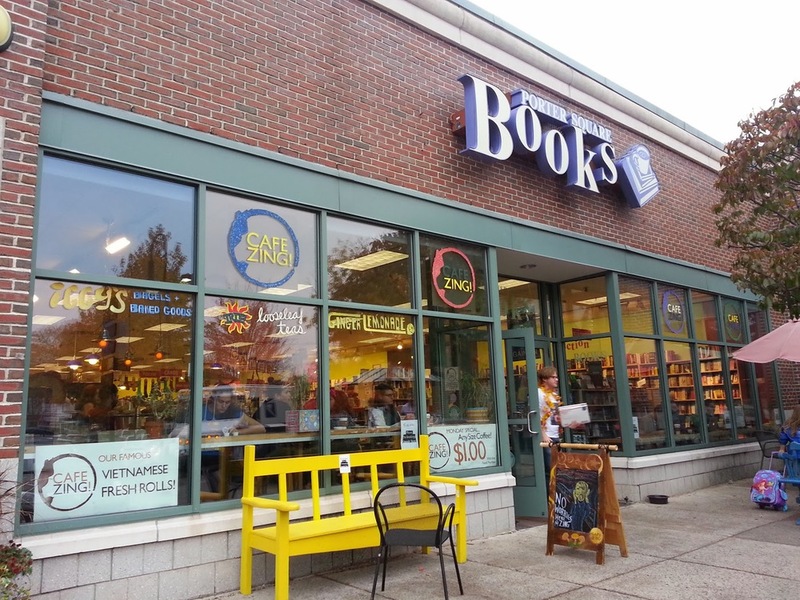 Porter Square Books is an independent bookstore that publishes books from not only traditional publishers, but also from local writers. If any of you are in the area (here's the location) I'd absolutely love it if you picked up a copy. In fact here's a little bonus: Send me a picture with you and the book in front of the store and I'll send you a signed copy of the book (so you can give your copy to a friend), a note of appreciation, plus something else awesome.